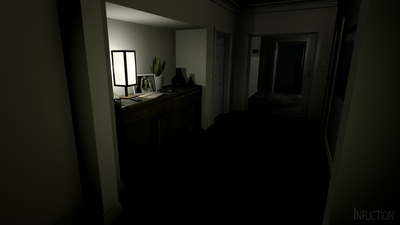 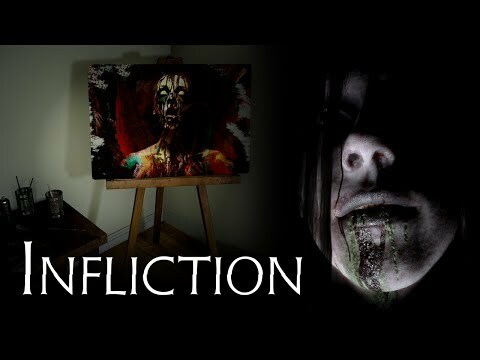 Infliction is an accomplished take on a well-worn genre. 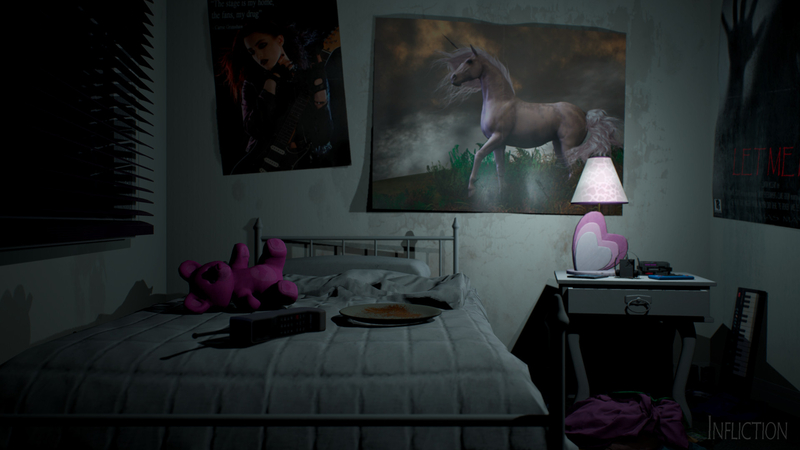 Minus two glitches and one unexplained story beat, it's a game that demands your attention and refuses to let it go until long after the credits roll. 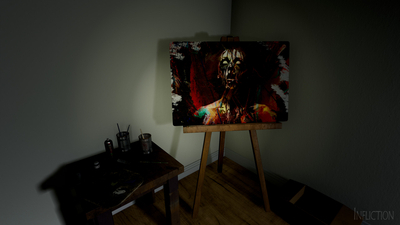 This is horror done so very right and a game that has me eagerly anticipating what McCleary and his studio are going to bring to us next. 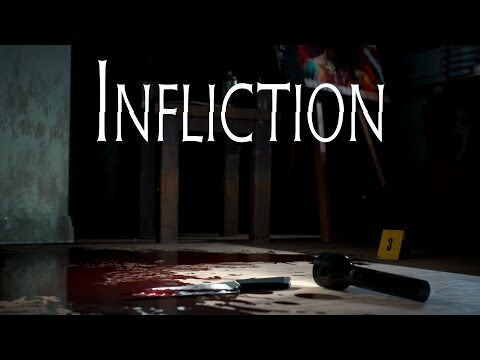 Infliction is better than the majority of games you can find like it, featuring much better writing, but its problems standout frustrating tall. 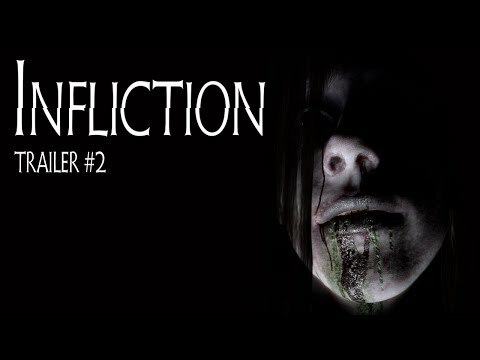 Still, it's hard to not give the one person team of Clinton McCleary at Caustic Reality many props for pulling off what is here basically all by himself, and I look forward to seeing what he does next.